Generally trip coils are connected with the negative extention mode (negative terminal directly given to the one of the relay terminal). 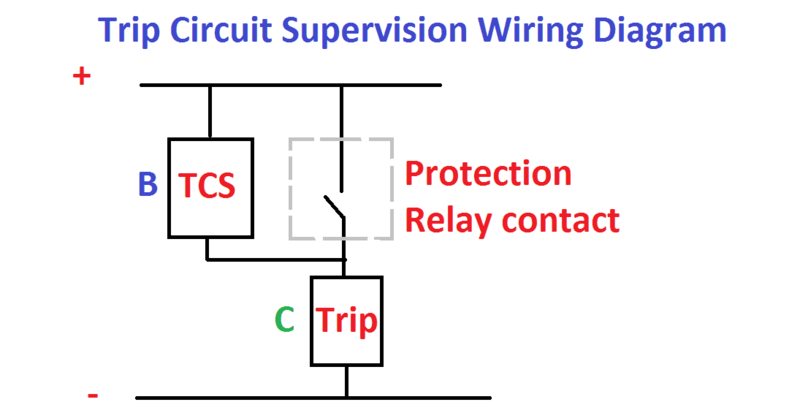 Therefore, A relay coil (supervision relay coil) is connected in series with the trip coil circuit. Please refer the diagram for better understanding. In the diagram supervision relay coil is connected with the trip coil and trip coils one terminal is connected with the negative point and another terminal (positive) is connected with the protection relays. Here if the protection relays operate then the relay gets the positive potential, the relay immediately operates the circuit breaker. 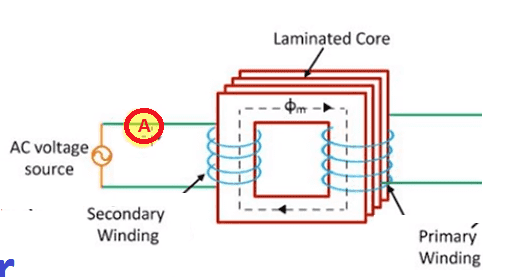 But in our supervision circuit is connected in series with the trip coil. the positive terminal is joint with the negative terminal of the super vision relay. Another terminal of the supervision relay is connected to the Source +ve terminal. Therefore, if the trip coil is good then the supervision relay will be healthy, otherwise it does not allow to close the breaker if the breaker in open condition, or it trip the circuit breaker if the breaker in closed condition. 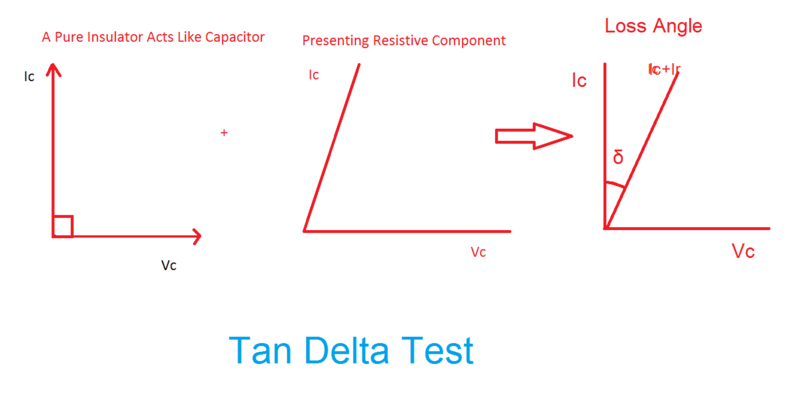 In The diagram C is a Trip coil and B is the supervision relays. The NO point is the protection relay’s operating contact. 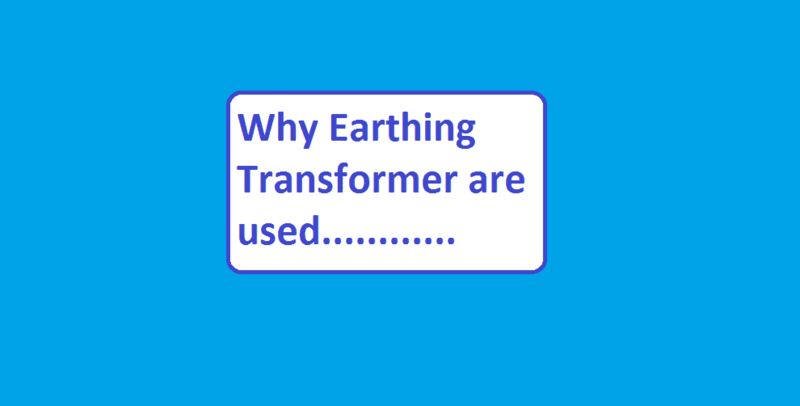 Note: Here the Trip coil has High impedance and trip supervision coil has low impedance. The relay code for these supervision relay is 96 S.
In power system all of the important protection coils are having its own coil supervision relays.